I love, loVE, LOVE this book! 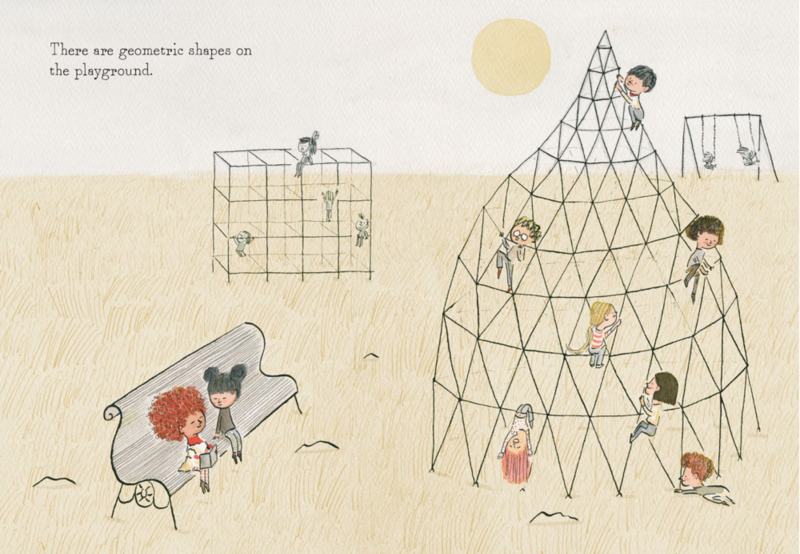 There are so many wonderful things about Count on Me, written and illustrated by Miguel Tanco: the images, storyline, message…everything! It’s been awhile since I’ve read a picture book that seems to have it all. 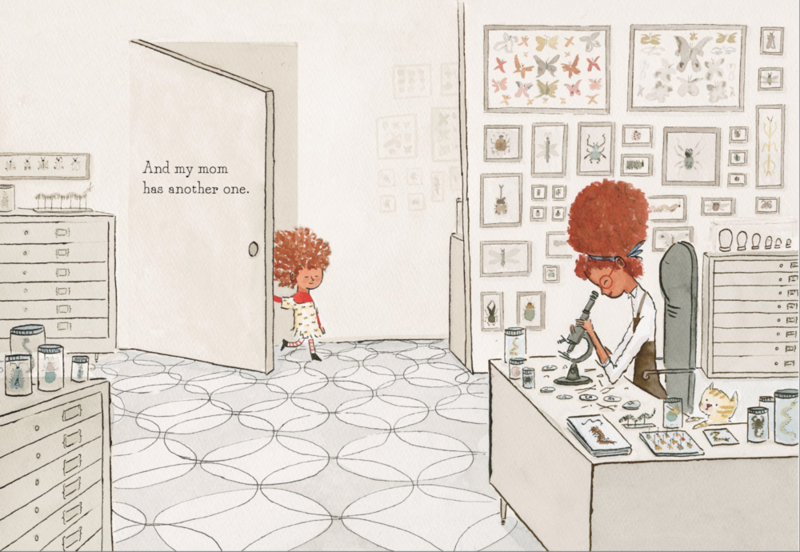 Count on Me is a story about a young girl who lives with a family of people who know their calling; her mom is a scientist, her dad is a painter, and her brother is a musician. Through subsequent pages, readers begin to see the girl’s passion take shape. It’s math. Math is all around and the girl just can’t get enough. Even though her peers don’t fully understand her passion, it’s ok. Because she knows that everyone has his/her own way of seeing the world, and hers is through the lens of fractals, polygons, and the like. Count on Me is a great read aloud for grades 2-3 and will be published on June 11, 2019. I received this book from the publisher and NetGalley in exchange for an honest review. Izzy Gizmo to the Rescue! There's been a movement in our society to recognize more women in the sciences. Luckily, this much-needed recognition has also migrated into the world of children's literature. One book, Izzy Gizmo to the Rescue, aims to do just that. 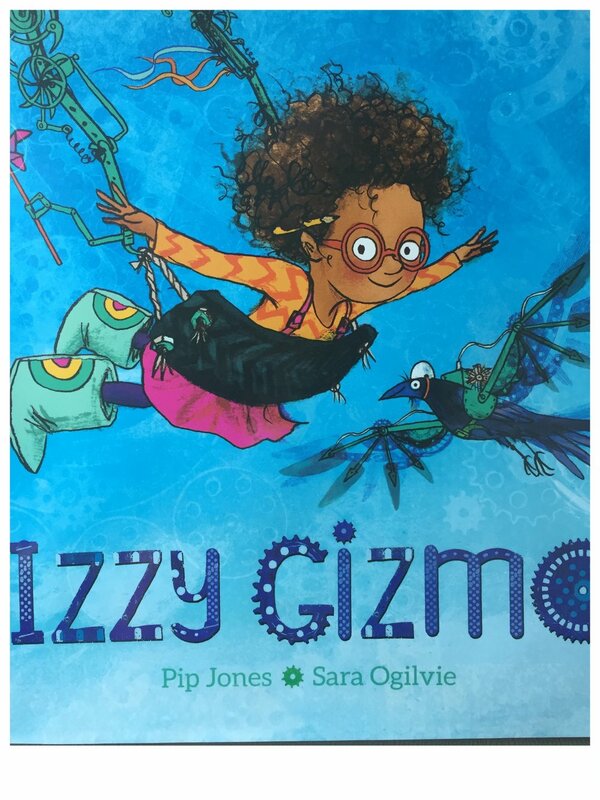 Izzy Gizmo is a creative inventor who likes to solve problems using a combination of everyday items. One day, she comes across an injured crow and has to go through various iterations of an invention to help the crow fly again. This is a fabulous book to reinforce STEM, females in science, and the importance of perseverance. 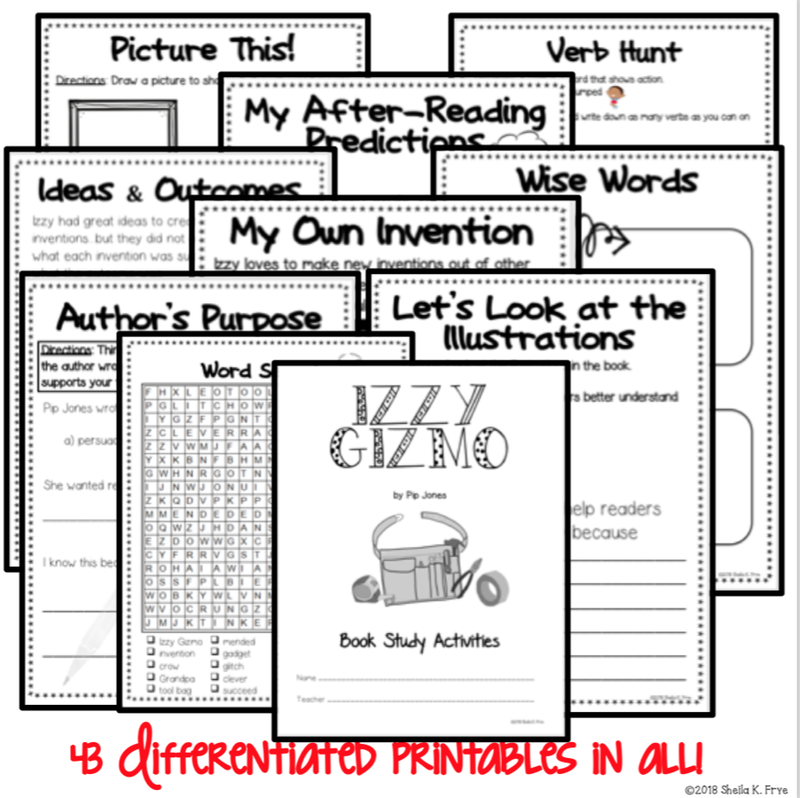 If you're interested, you can find my Izzy Gizmo to the Rescue BOOK STUDY here. ever since i was a little girl, words have danced through my head and in my heart. 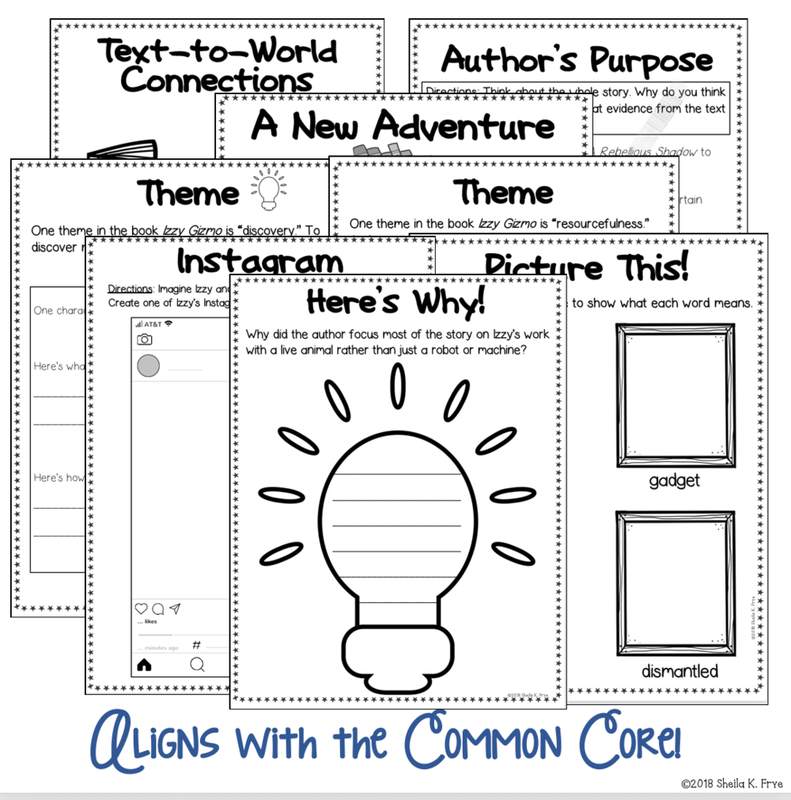 Stop by and visit my TpT page! Who What When Where Why?